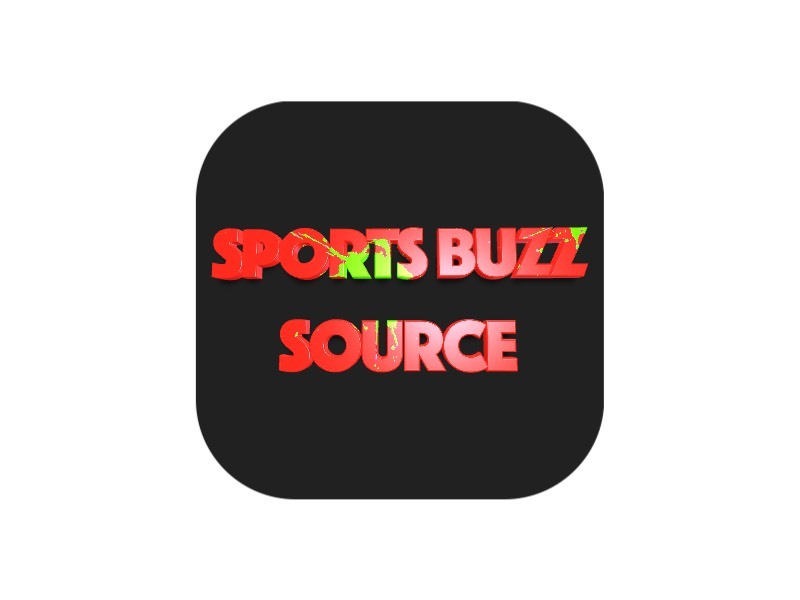 Arizona’s miraculous run through the 2018 NCAA Division I Women’s Golf Championship culminated in a national title Wednesday evening in Stillwater, Okla.
Two days after surviving Baylor in playoff holes to sneak into the eight-team bracket, the No. 8 seed Wildcats defeated No. 2 seed Alabama 3-2 in the final round of play to clinch their fourth national title in program history and first since 2000. The final nail in the coffin came on a Haley Moore birdie on the 19th. Alabama’s Lakareber Abe won the 18th hole head-to-head against Moore to force the extra hole. UCLA and Alabama controlled the first three rounds of play and entered bracket play as the top two seeds. However, it was Arizona who made noise in bracket play, upsetting No. 1 UCLA in the quarterfinals and No. 5 Stanford in the semifinals to set up the finals matchup against the Crimson Tide. 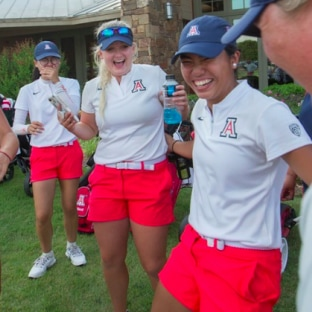 Arizona’s national title marks the fourth straight DI women’s golf championship claimed by a Pac-12 school. The field for the 2018 NCAA Division I Women’s Golf Championships, to be conducted May 18-23 at Karsten Creek Golf Club in Stillwater, Oklahoma, has been determined.